on radiography technologists. 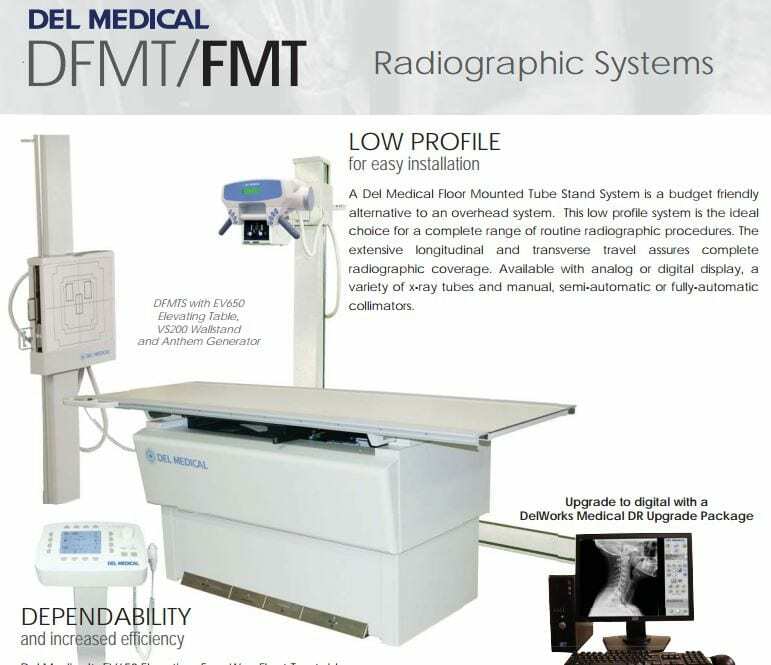 Its flexibility and ease of use help promote the efficient delivery of patient-focused care, whether used in the trauma room or as a workhorse in the radiography room. The light, easy-to-operate overhead tube crane with tube-mounted, 10-inch, touch-screen display provides servo tracking to both the wall stand and table to provide precision positioning, with speed and effortless movements. 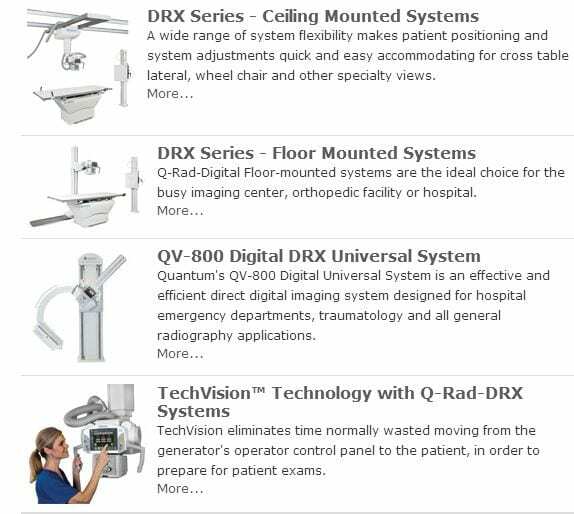 The high-frequency generator, the elevating 6-way table with a 650-pound patient load, and tight integration with certain of the Canon CXDI digital detectors (sold separately) help accelerate exams for a wide variety of patients and procedures. In addition, tube, vertical wall stand, and table all have extended range of motion for patient positioning. 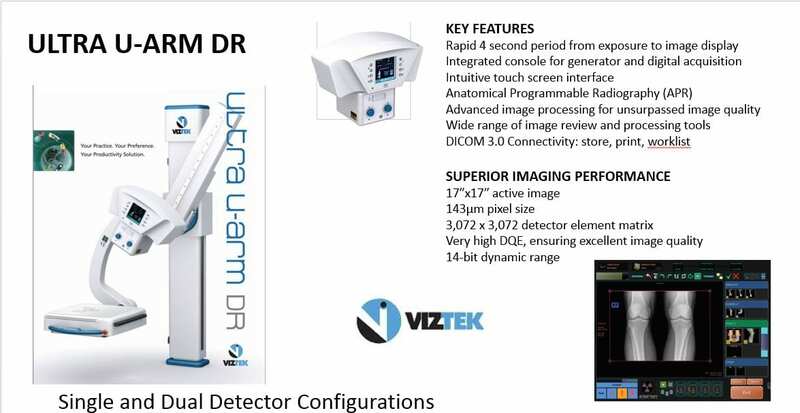 The RadPRO OMNERA 400T Digital Radiographic System is outfitted with certain of Canon’s portfolio of CXDI Digital Radiography detectors, and utilizes the proprietary Canon CXDI Control Software NE, fully integrated into one operating console of the RadPRO OMNERA 400T System. A light, easy-to-operate overhead tube crane with tube-mounted, 10-inch, touch-screen display helps make exams quick and efficient. It provides servo tracking to both the wall stand and table to provide precision positioning, with speed and effortless movements. Tube, vertical wall stand, and table all have extended range of motion to facilitate patient positioning. A low table position setting provides easy patient access and transfer, while a high position setting provides a comfortable working level. 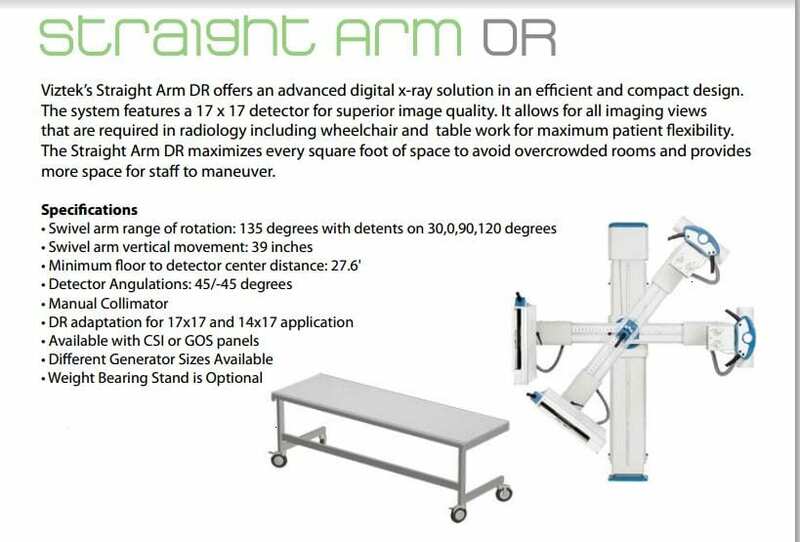 Featuring advanced applications, like auto-stitching, plus a wide range of configurations, the RadPRO OMNERA 400A Auto-Positioning Digital Radiographic System can easily handle routine exams as well as your more demanding diagnostic imaging exams. 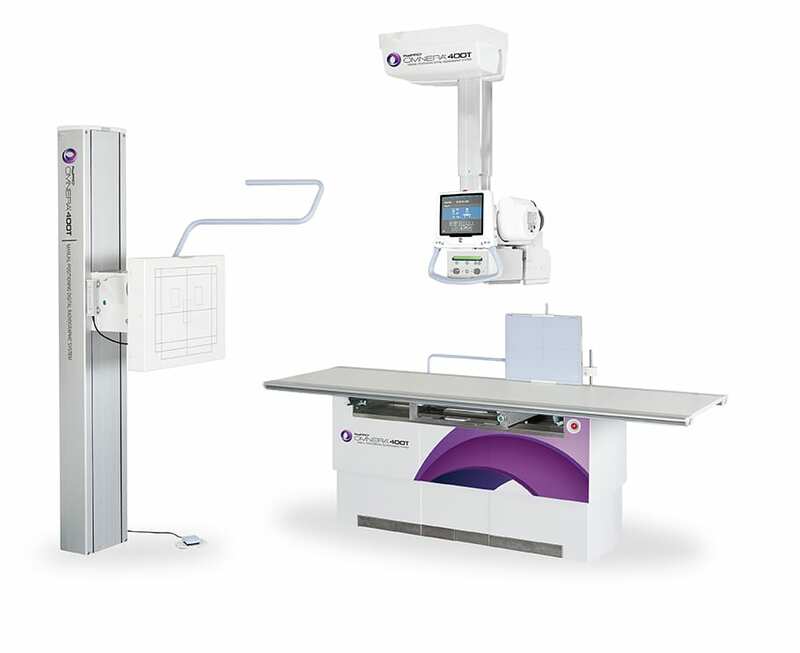 Designed for the productivity and versatility needs of radiographers, its robust construction help to ensure consistent, easy exams with the high throughput needed in high-volume hospital imaging departments. The high-frequency CPI generator, the elevating 6-way table with a 550-pound patient load, and tight integration with certain of the Canon CXDI digital detectors (sold separately) help accelerate exams for a wide variety of patients and procedures. In addition, tube, vertical wall stand, and table all have extended range of motion for patient positioning. Canon Flat Panel Detectors: The RadPRO OMNERA 400A Auto-Positioning Digital Radiographic System is outfitted with certain of Canon’s portfolio of CXDI Digital Radiography detectors, and utilizes the proprietary Canon CXDI Control Software NE, fully integrated into one operating console of the RadPRO OMNERA 400A System. 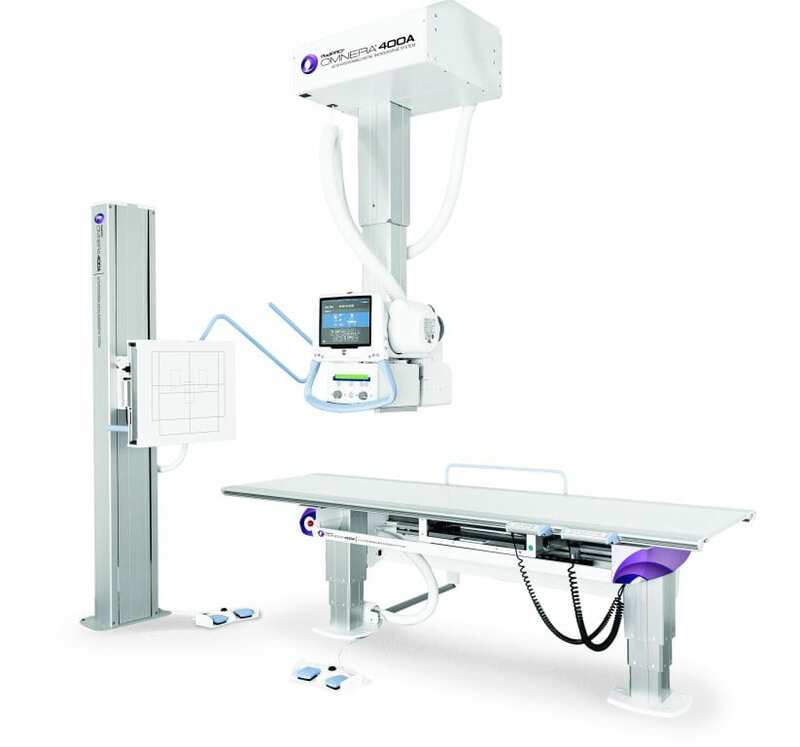 Radiography Configurations: A light, easy-to-operate overhead tube crane with tube-mounted, 10-inch, touch-screen display helps make exams quick and efficient for exams ranging from chest, spine, abdomen, extremities and more. Simply select a protocol and press a control. Fully motorized auto-positioning provides servo tracking to both the wall stand and table to provide precision positioning with speed and effortless movements. Enhanced Productivity: Powered by Canon DR technology, x-ray images are delivered faster than conventional film or CR systems, which helps to reduce wait times for radiography staff and patients. Streamlined Workflow: Images can be previewed seconds after exposure which helps confirm patient positioning and minimizes unnecessary retakes. If another exposure is necessary, the rapid refresh cycle means the next image can be captured without affecting image quality. Flexible Operation: Tube, vertical wall stand, and table all have extended range of motion to facilitate patient positioning. A low table position setting provides easy patient access and transfer, while a high position setting provides a comfortable working level. The System also provides a manual override to easily and quickly adjust the lightweight system for your need.